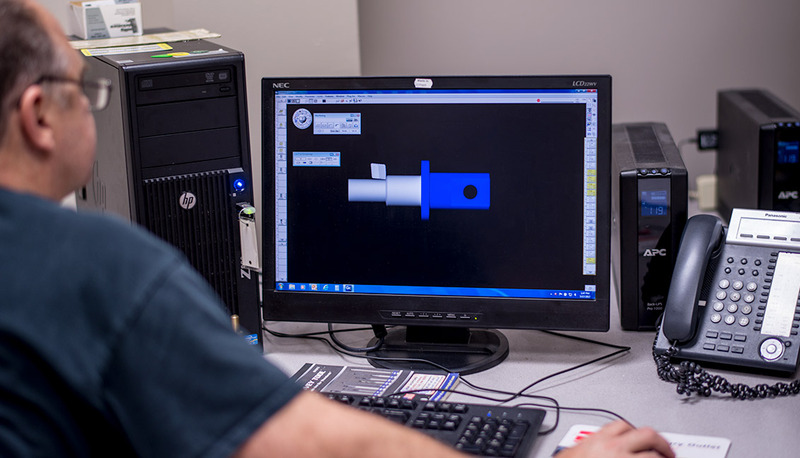 Quality Fabricators Inc. is a leader in providing innovative custom metal fabricating solutions and precision machining. 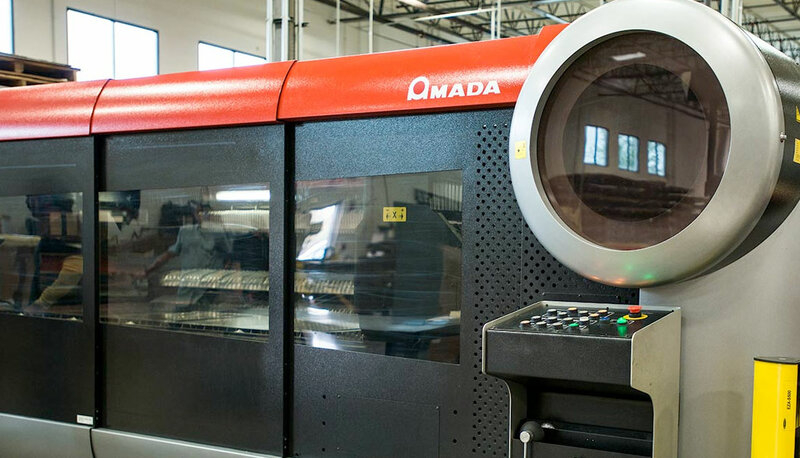 A full service manufacturing facility providing products from: concept > fabrication > machining > powder coating > assembly to shipment. 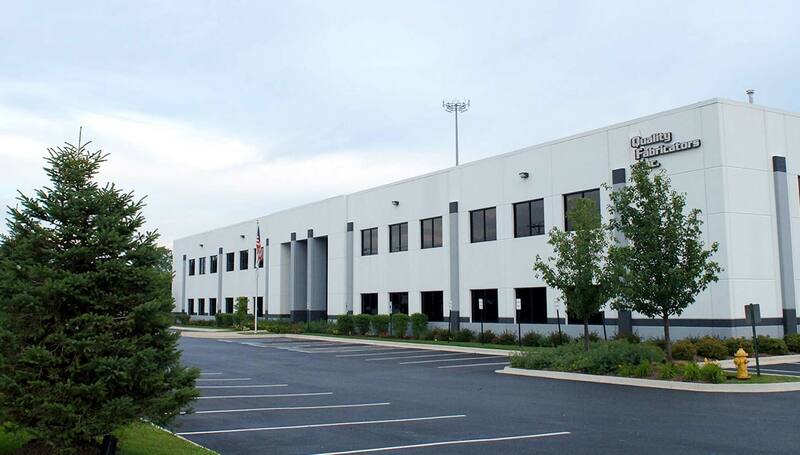 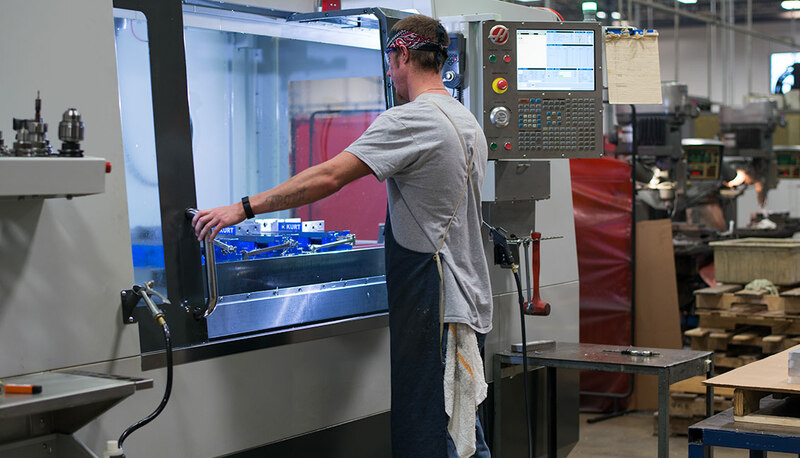 Our 124,000 square foot state of the art facility houses the latest CNC Fabrication and CNC Machining Centers. 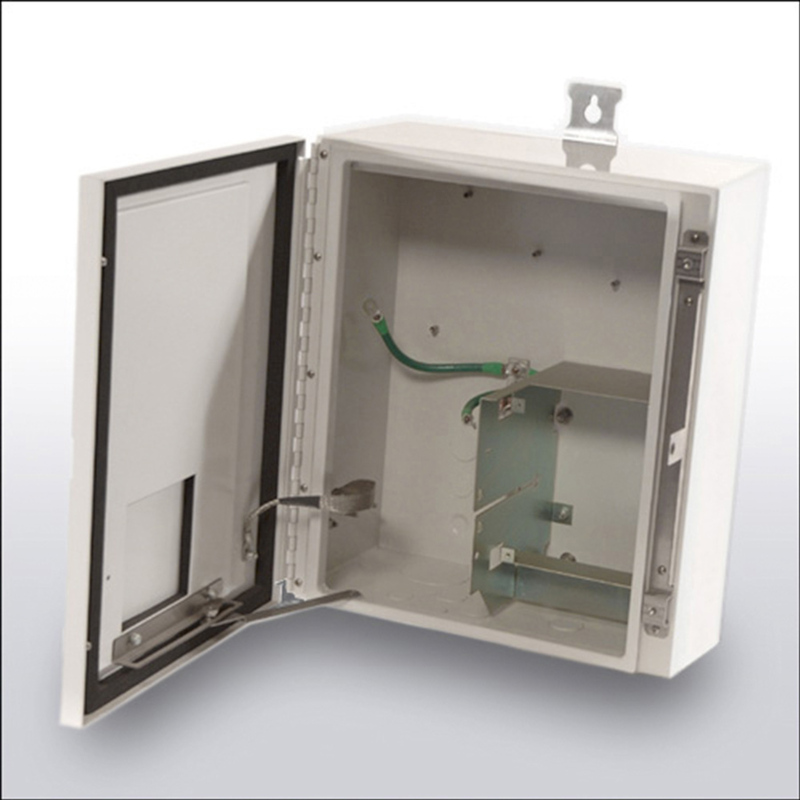 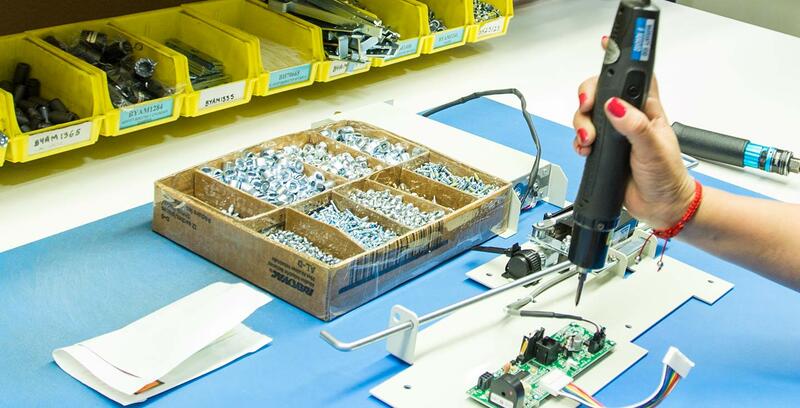 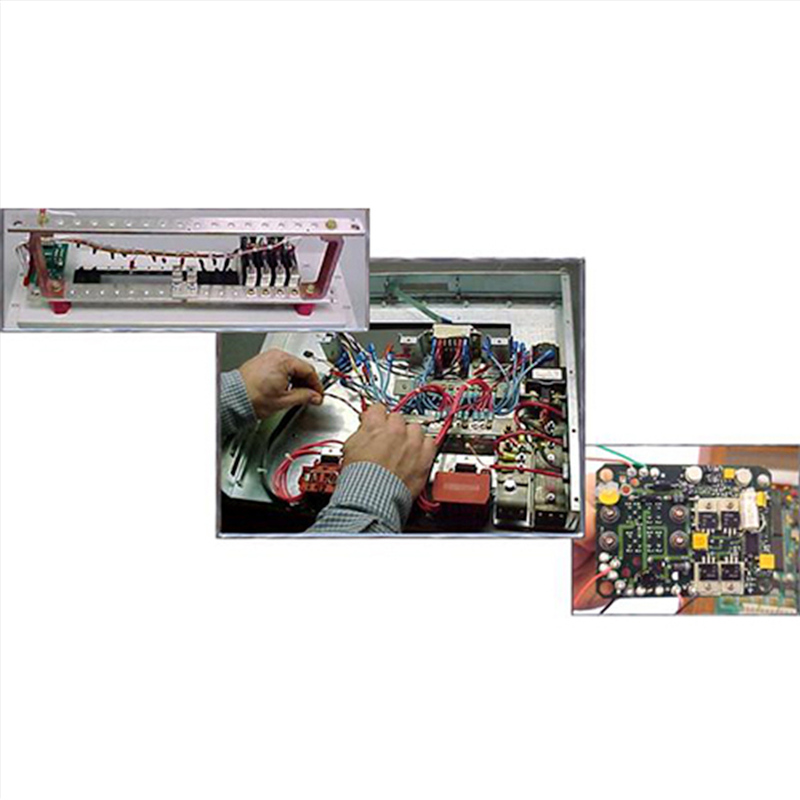 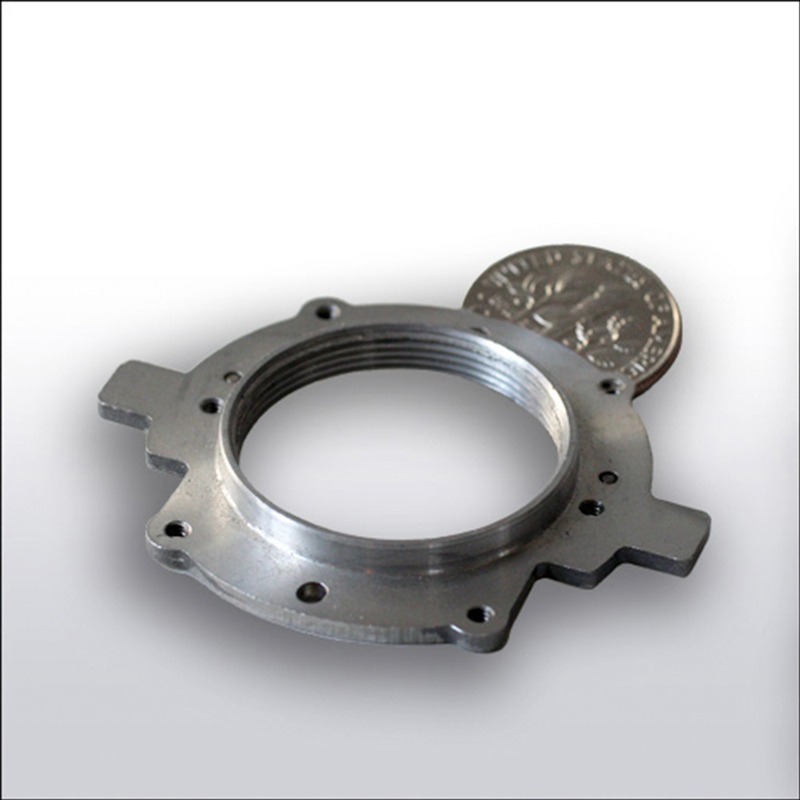 Providing prototypes;low-to-high volume quantities;, simple to high complexity products and assemblies with high quality service and value. 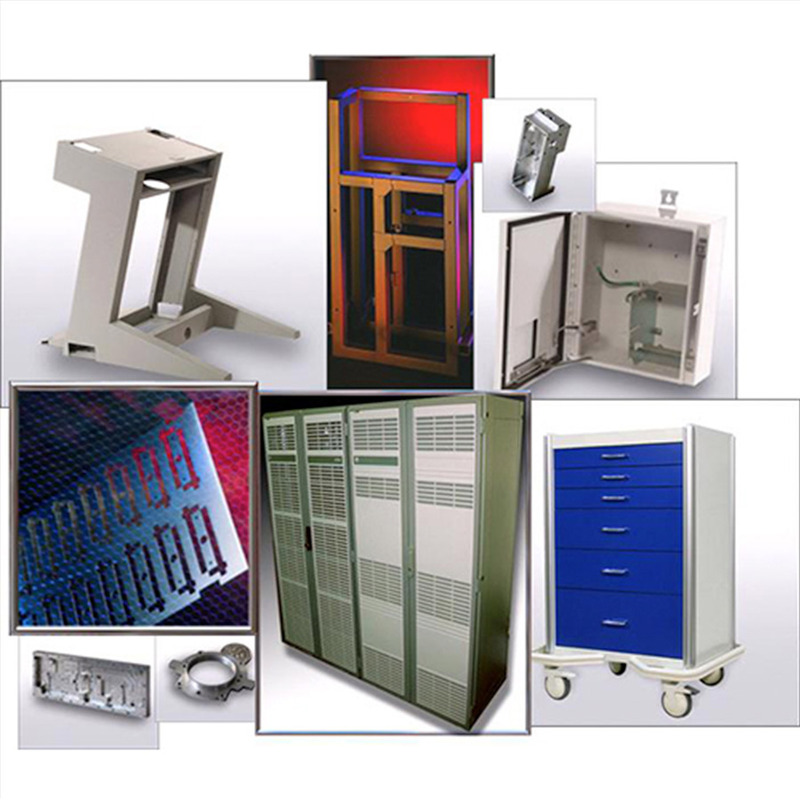 We have been delivering these products and services to our customers within a wide array of industries for more than 40 years. 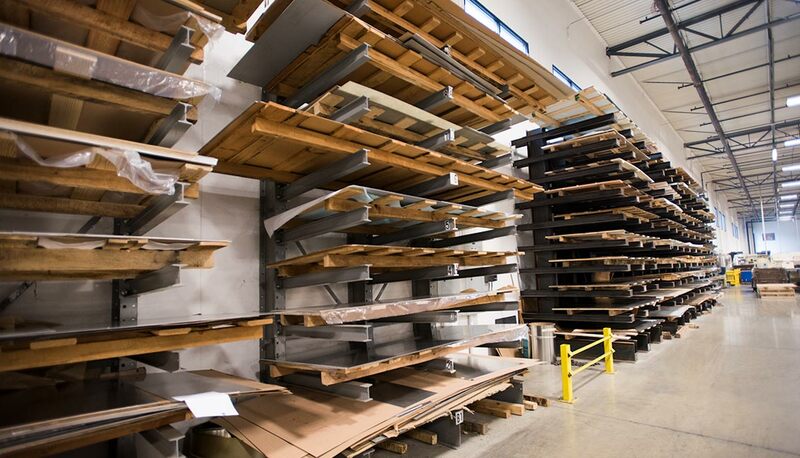 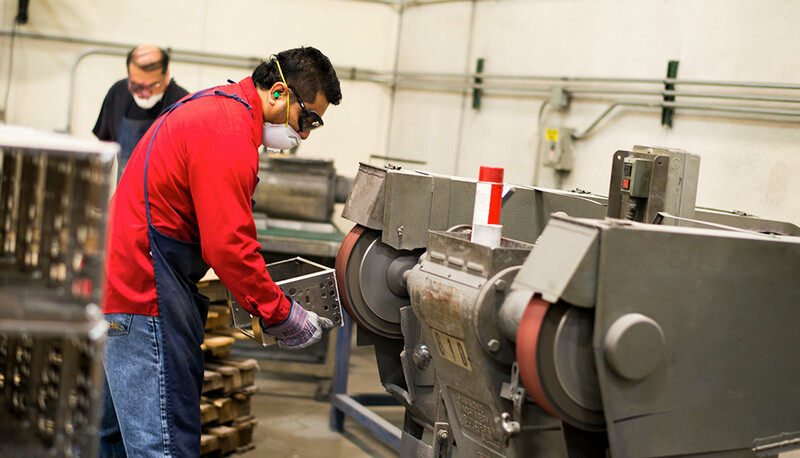 In our modern metal fabrication facility, our pursuit of quality and precision influences our entire approach to the many services we offer. 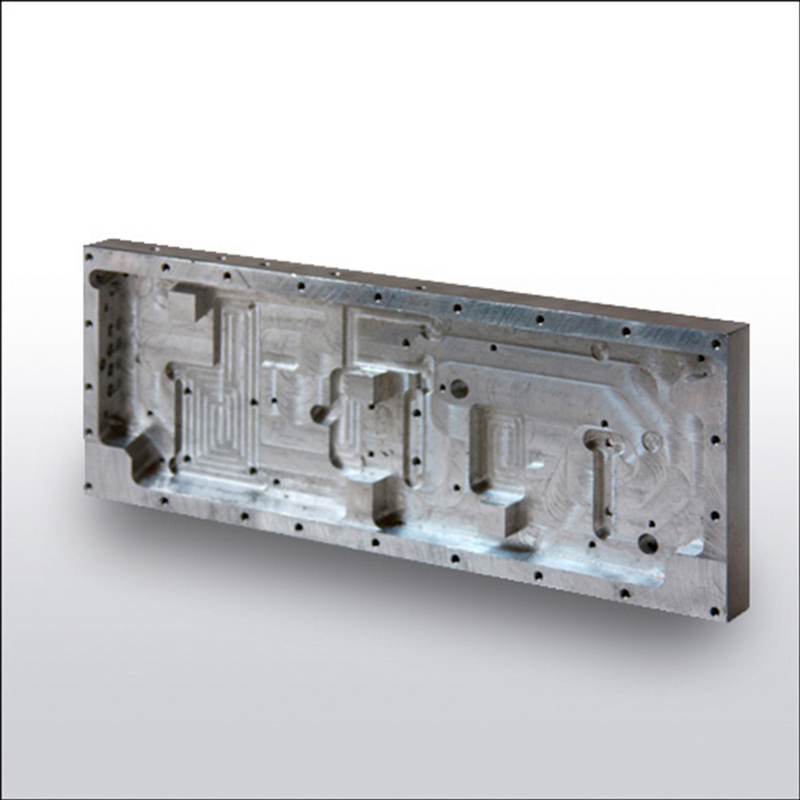 State-of-the-art CAD/CAM capabilities which incorporate design-for-manufacturablilty principles. 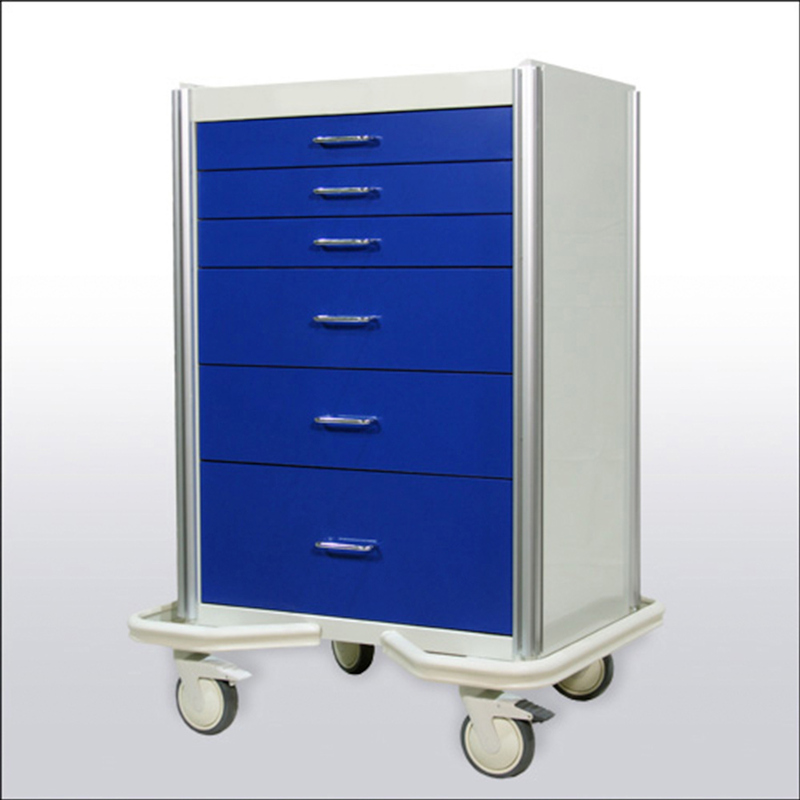 Ideal for custom cuts or sizing material before moving onto other fabrication featuring 1/4″ x 10 ft Shearing Capacity. 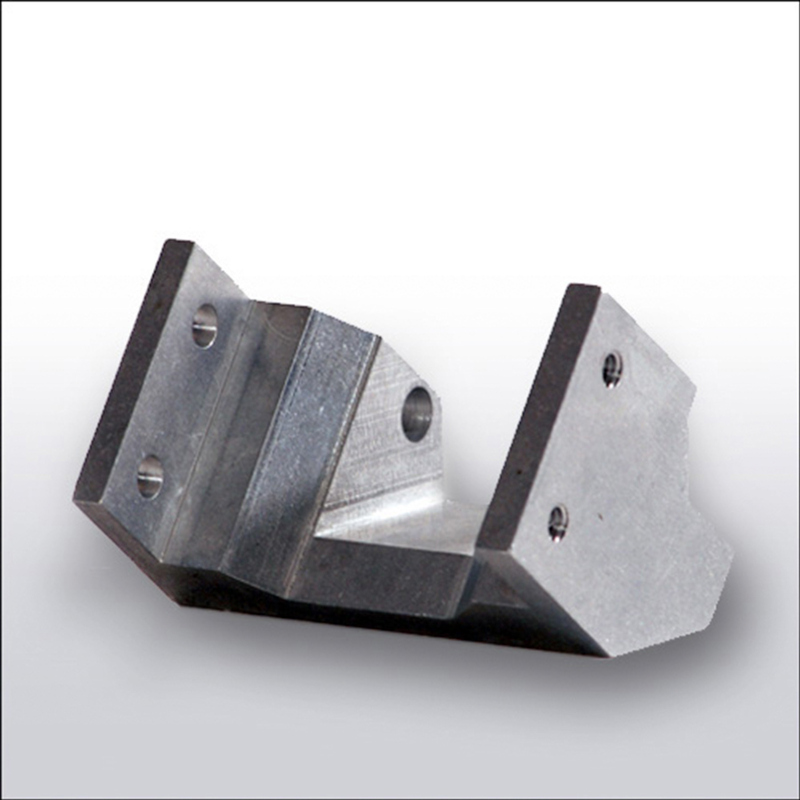 CNC turret punching centers at QFI can meet all your metal fabricating needs. 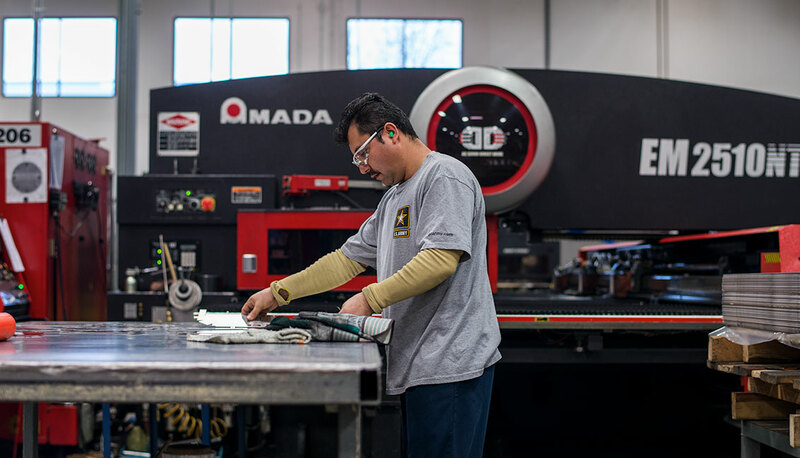 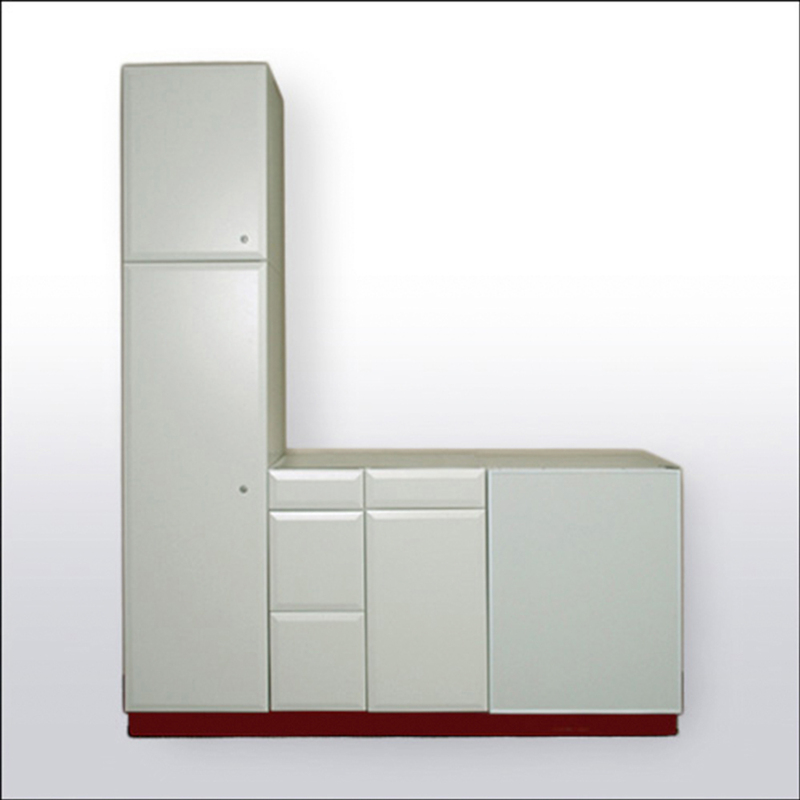 Each machine provides precision, flexibility and speed. 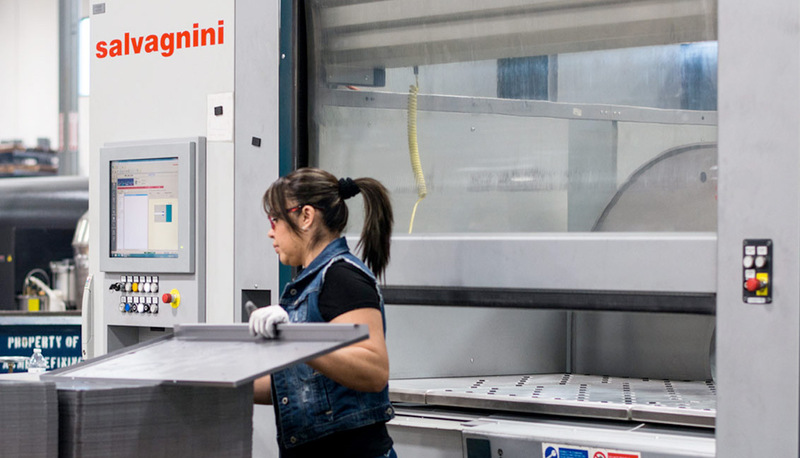 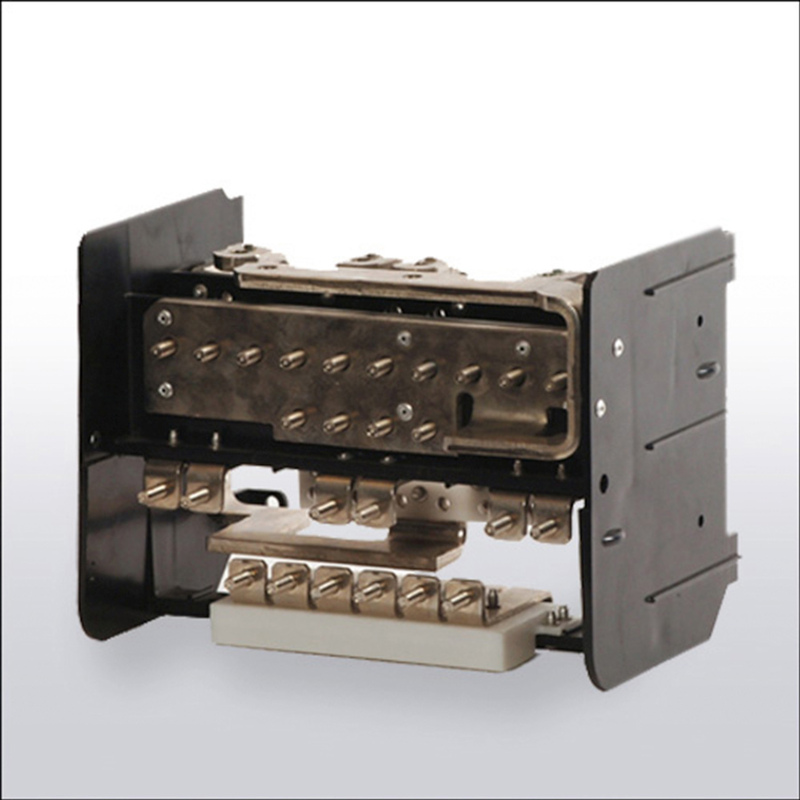 QFI has multiple press brakes with sizes ranging from 4 ft 14 ton to 12 ft 240 ton capacity. 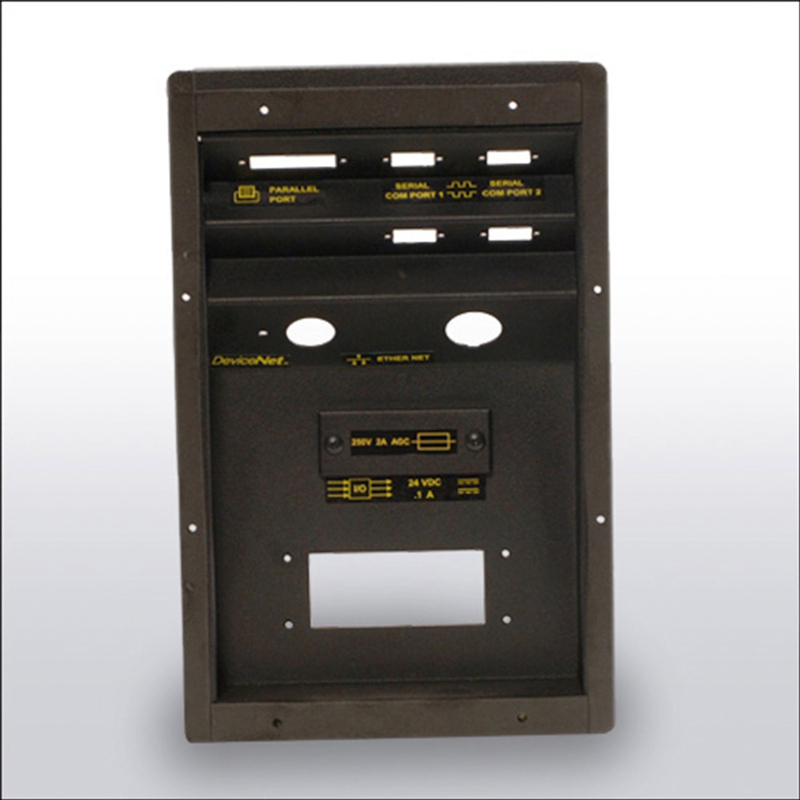 All with programmable back gauging and graphic display. 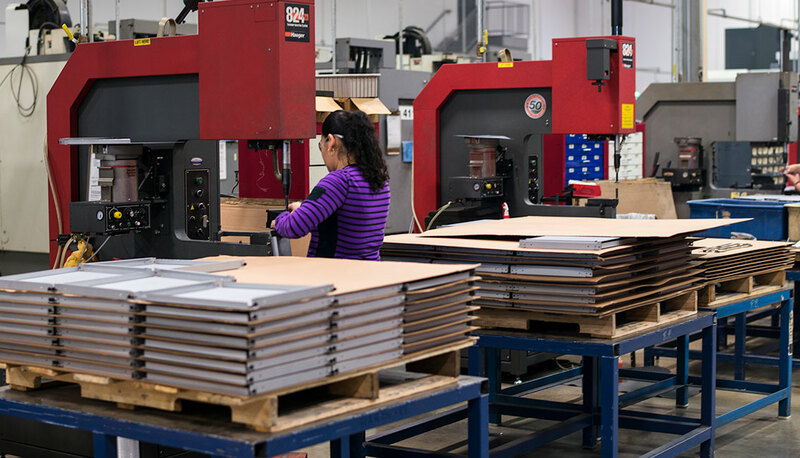 QFI has 18 workcenters for Mig/Tig, Spotwelding of aluminum and steel and robotic welding. 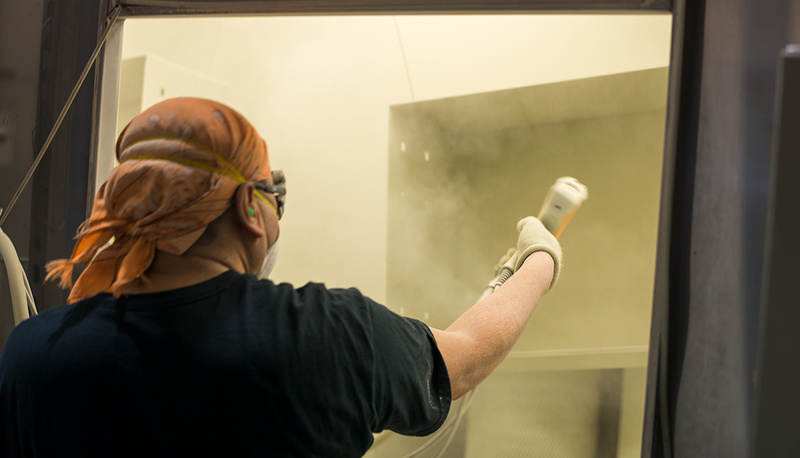 Conveyorized Finishing System, custom powder coating using a 3-stage cleaning line. 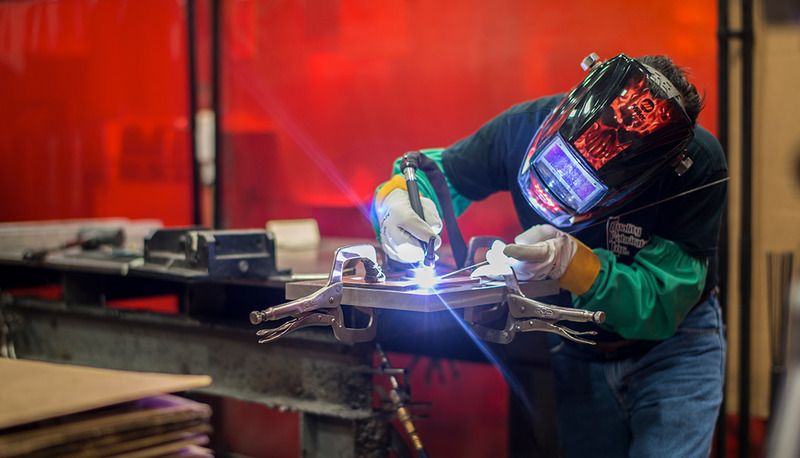 QFI Assembles all products in-house using these techniques: Welded, Riveted, Manual, and Hardware. 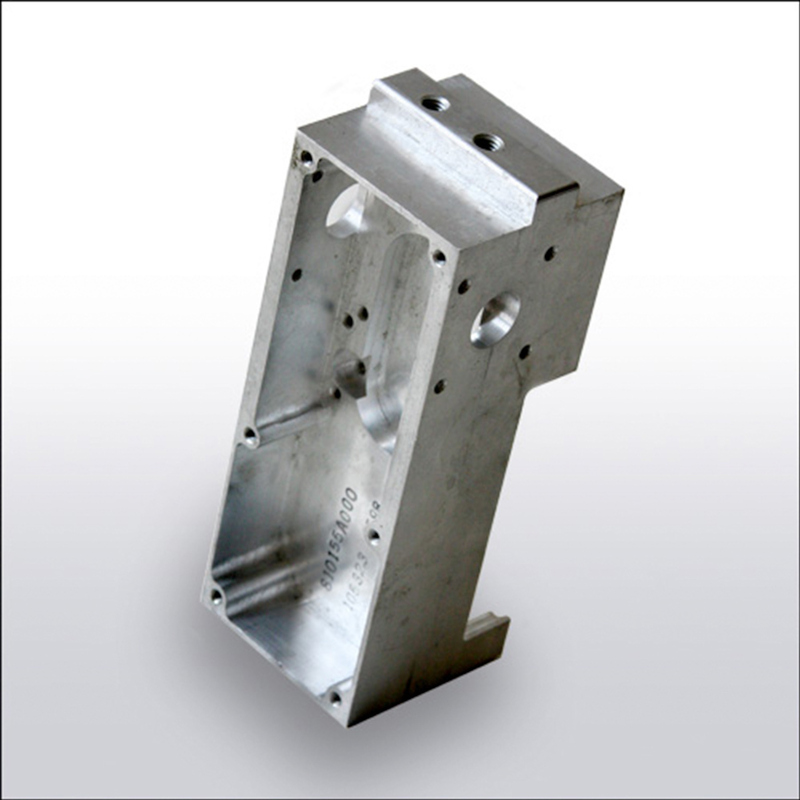 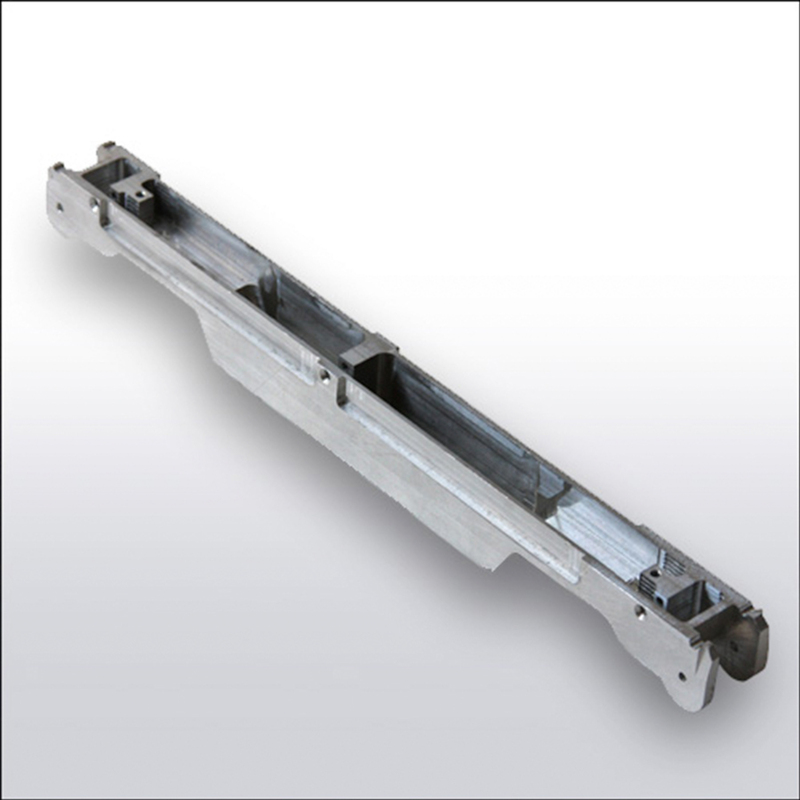 Machining capabilities up to 50″ in length. 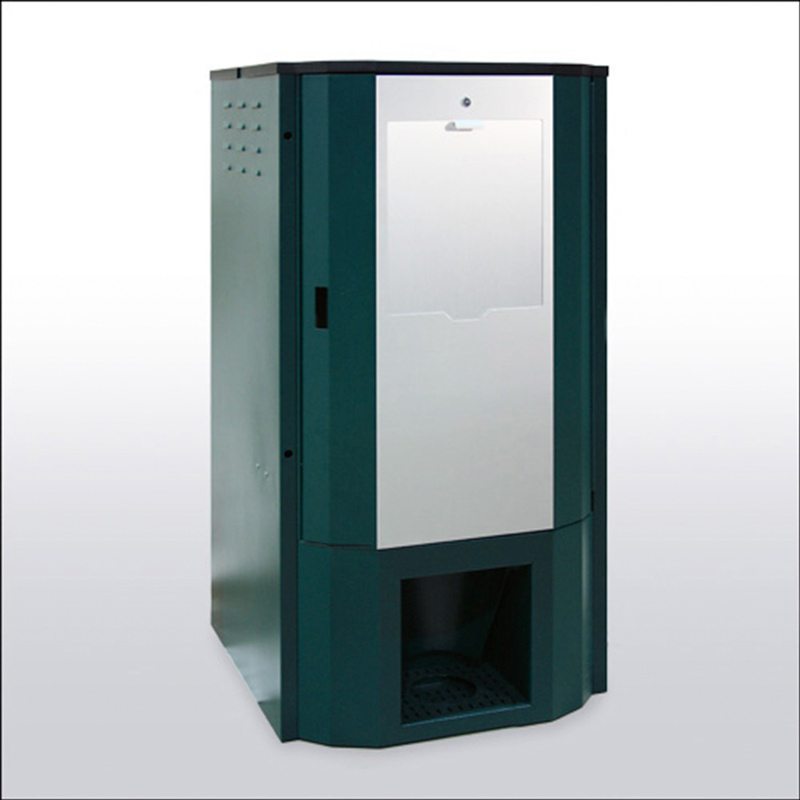 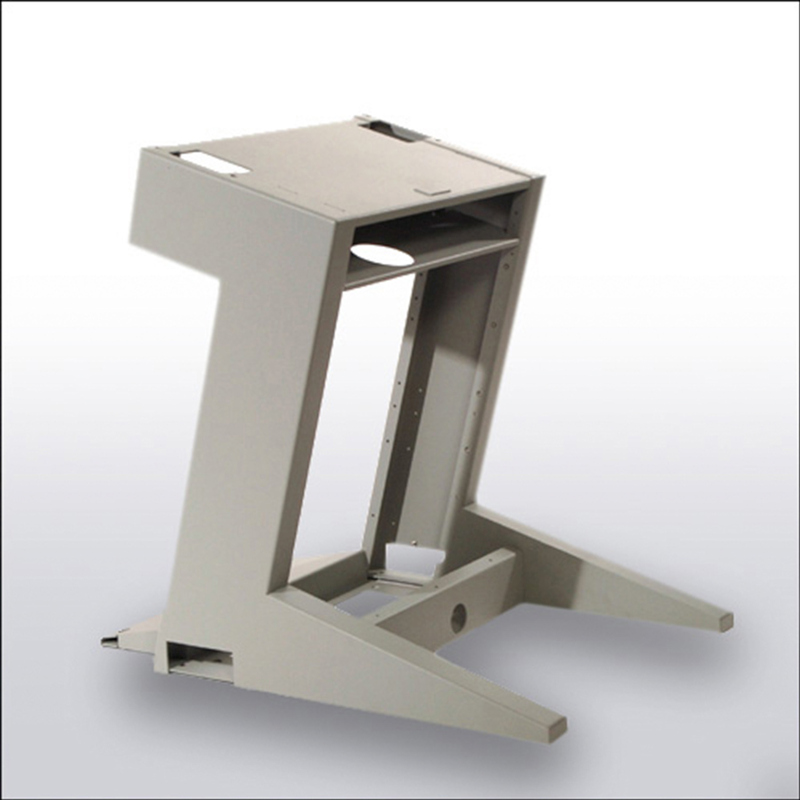 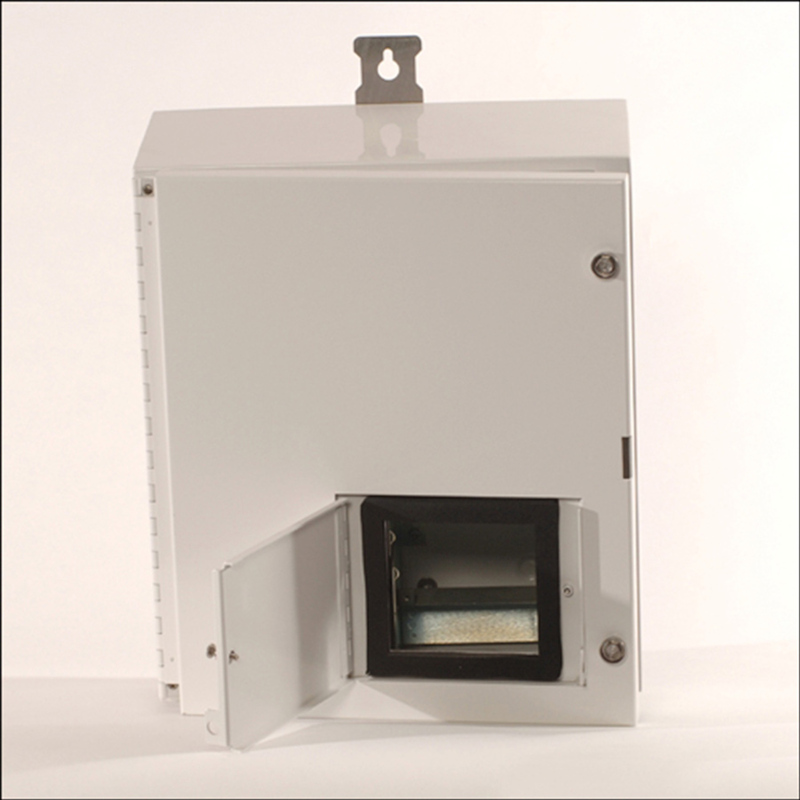 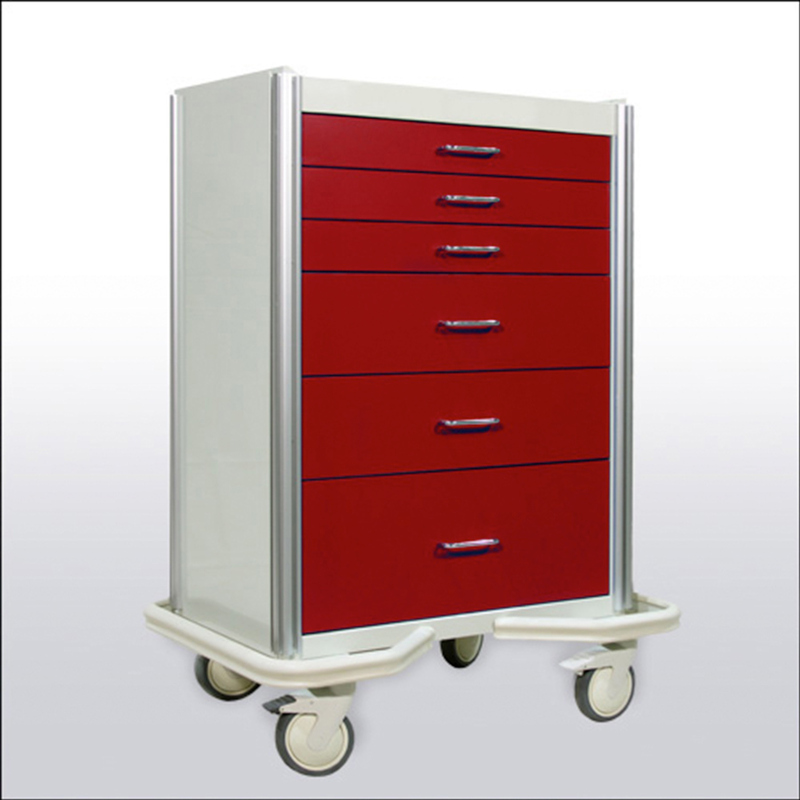 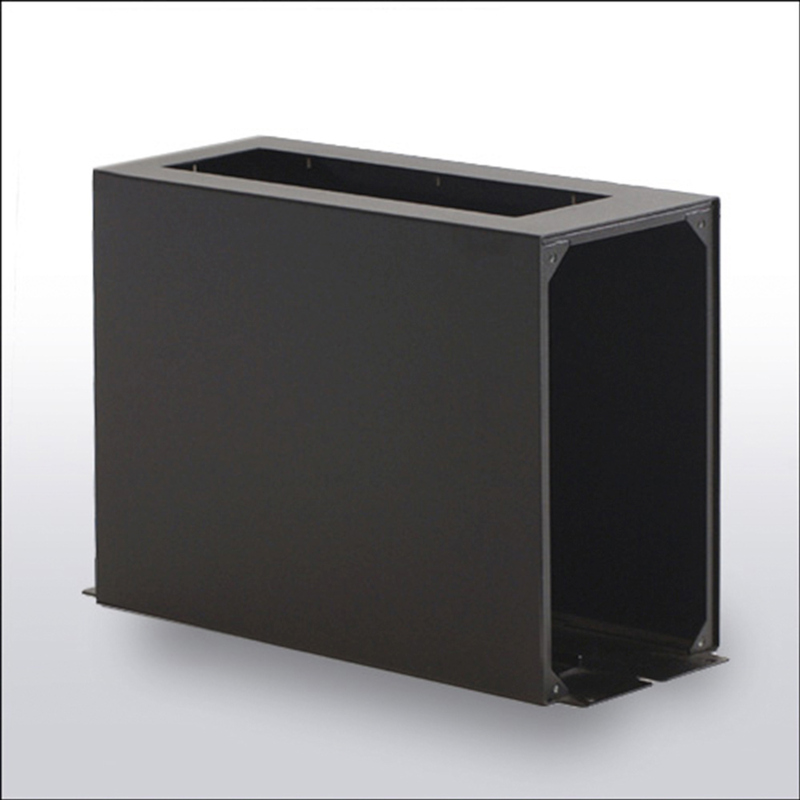 Materials range but are not limited to cold rolled steel, stainless steel, aluminum and copper. 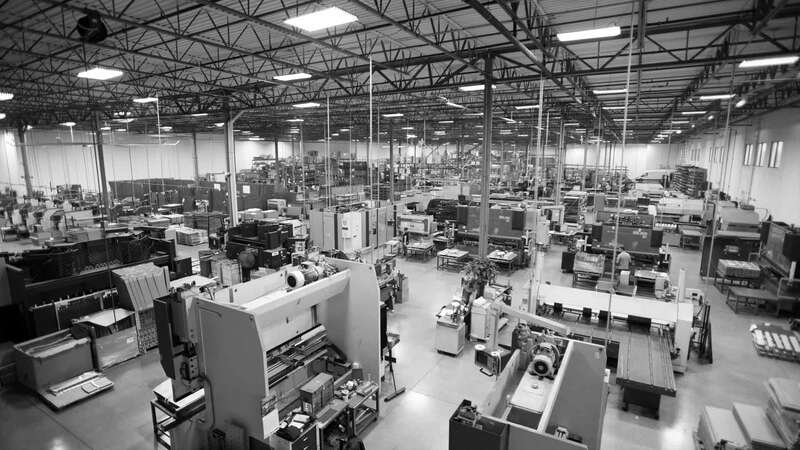 View a full list of our CNC turret machines in the warehouse. 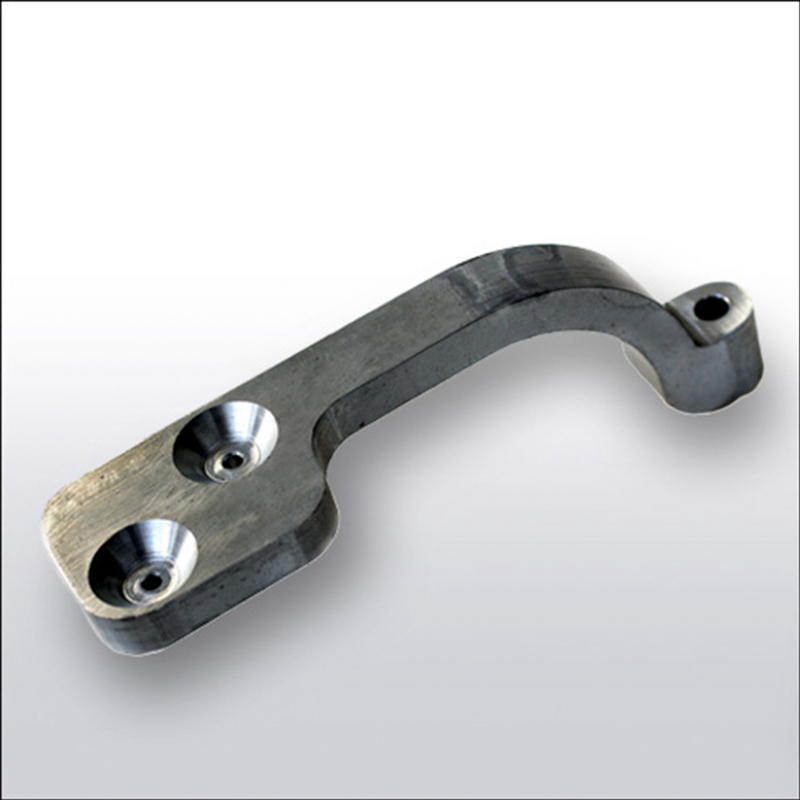 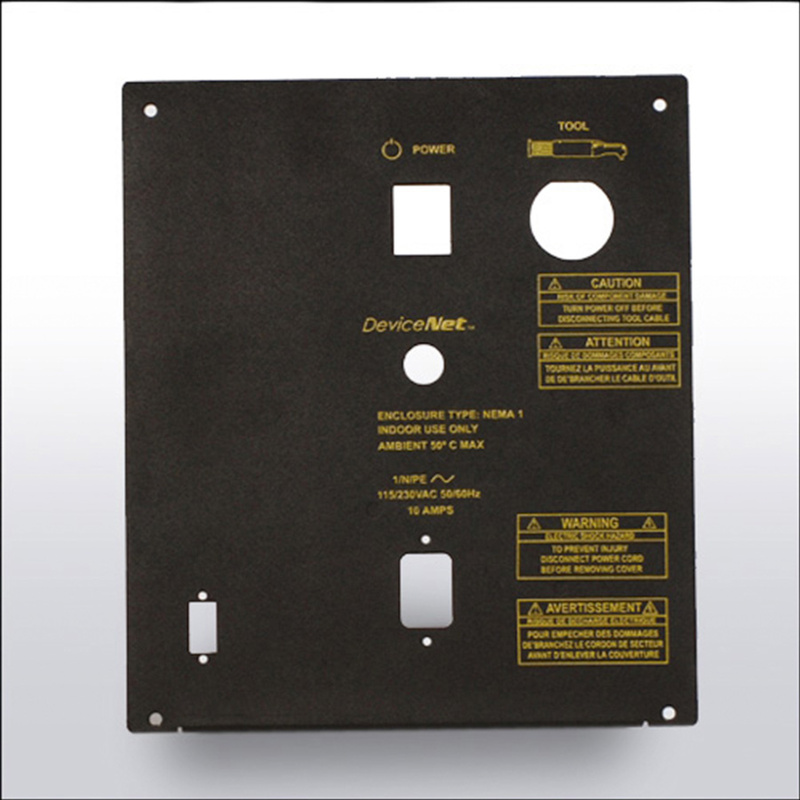 View our CNC Turret Punching page to download the tool list!